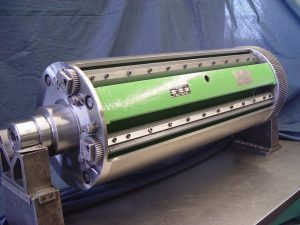 Press Cylinder and Industrial Equipment Rebuilding | Brodie System Inc. Welcome to Brodie System, Inc. Since 1929, Brodie System, Inc. has been rebuilding and reconditioning all types of equipment for the printing and metal decorating industries as well as many different industrial sectors throughout the Americas and abroad. Our highly skilled craftsmen expertly work on a vast variety of parts and machinery in our fully equipped rebuild facility, as well as on-site at our customer’s facilities. Repairs and rebuilds of critical printing components are performed to cut costs and increase production with minimal downtime. 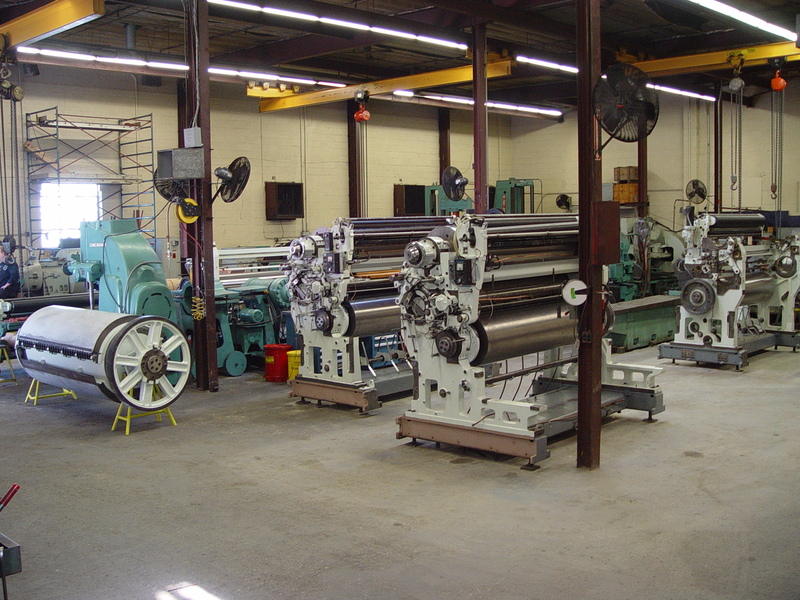 We offer comprehensive services for most printing machinery components, working on all makes and models of web and sheetfed equipment. Brodie System, Inc., a leading supplier to the metal decorating industry, expertly restores worn and damaged printing equipment back into service. All types of presses, cylinders, rolls, bearing housings & eccentrics plus a variety of other parts are precisely reconditioned. 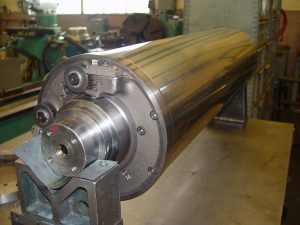 Our Cylinder Exchange program consists of cylinders with various cutoff lengths and widths that are reconditioned and left oversized, ready to be immediately ground to customer’s specifications and shipped. All types and sizes of Manufacturing Industrial Equipment are repaired, reconditioned and rebuilt by Brodie System to meet or exceed OEM specifications. Our fully equipped rebuild facility combines thermal spray, chrome plating and welding capabilities with precision machining, grinding and assembling to offer customers one convenient place for all of their repair needs. 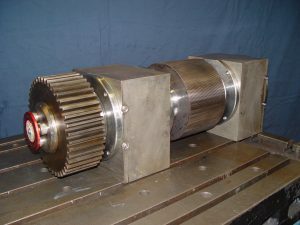 Our services can be used by customers as a main source of machinery rebuilding or as a complement to in-house machine shops for larger parts or projects.